Advance rental £840 +VAT followed by 35 monthly payments of £140 +VAT. Total mileage of 10,000 miles. Business users only. Excess mileage charges apply. Advance rental £990 +VAT followed by 35 monthly payments of £165 +VAT. Total mileage of 10,000 miles. Business users only. Excess mileage charges apply. 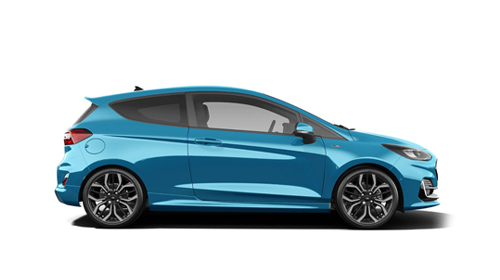 Advance rental £1,092 +VAT followed by 35 monthly payments of £182 +VAT. Total mileage of 10,000 miles. Business users only. Excess mileage charges apply. Advance rental £1,542 +VAT followed by 35 monthly payments of £257 +VAT. Total mileage of 10,000 miles. Business users only. Excess mileage charges apply. Advance rental £1,194 +VAT followed by 35 monthly payments of £199 +VAT. Total mileage of 10,000 miles. Business users only. Excess mileage charges apply. Advance rental £1,356 +VAT followed by 35 monthly payments of £226 +VAT. Total mileage of 10,000 miles. Business users only. Excess mileage charges apply. 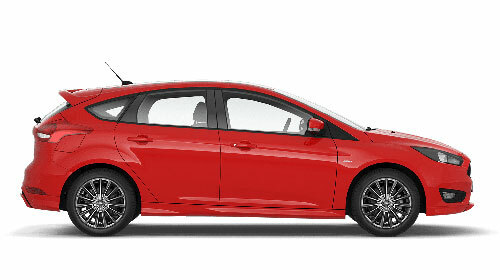 Advance rental £1,614 +VAT followed by 35 monthly payments of £269 +VAT. Total mileage of 10,000 miles. Business users only. Excess mileage charges apply. 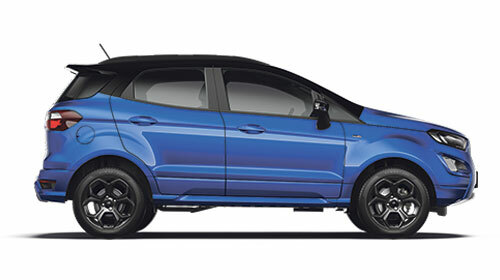 Advance rental £1,962 +VAT followed by 35 monthly payments of £327 +VAT. Total mileage of 10,000 miles. Business users only. Excess mileage charges apply. All rentals are subject to +VAT. Finance subject to status. Guarantees may be required. All vehicles above are based on 36 month non-maintained agreements, with an agreed mileage of 10,000 miles per annum. Vehicles must be returned in good condition and within agreed mileage, otherwise further charges may be incurred. 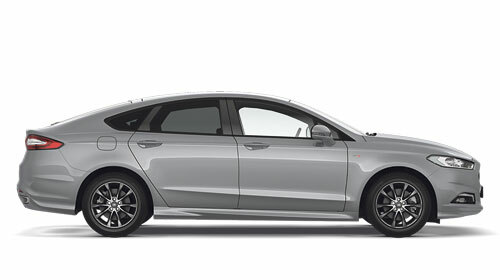 Looking for Ford contract hire deals? For a great deal on Ford business vehicle finance, take a look at what we have on offer at Bristol Street Motors. As a dedicated dealership with years of experience with Ford, we're sure we have the knowledge needed to make sure you get the car you're looking for. 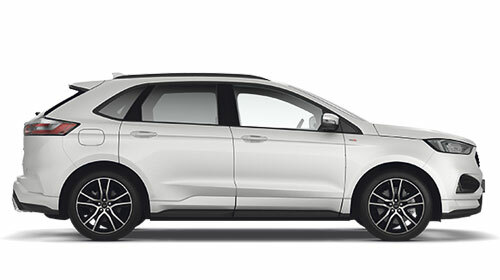 All our business contract hire deals are affordable, flexible, and hassle free, making sure you get the Ford model you want for at a price that suits you. 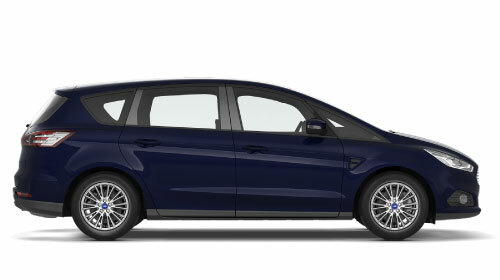 If you're looking to get access to a Ford on flexible and affordable terms that can be tailored to suit a range of needs, then a Ford lease might be the right option for you. With Ford business contract hire, you'll be able to choose from a range of the newest Ford cars we have in stock, including the Fiesta, Ka, Focus, and Tourneo. You'll pay a small amount for some of the cost up front, then make regular, low cost payments afterwards, working out cheaper than the cost of purchasing the same car. Like our contract hire deals, coming to a Bristol Street Motors dealership is a simple and stress free experience. You'll be able to browse from our range of new Ford cars in a way that suits you, and our knowledgeable and friendly team will be on hand to tell you more about the leasing deals we can offer you. 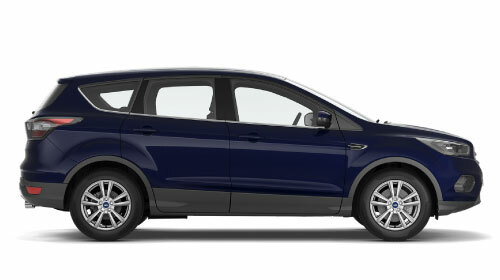 To find out more about the Ford contract hire deals we have on offer, get in touch with us soon. Simply give the Bristol Street Motors team a call, or come down to a dealership near you.